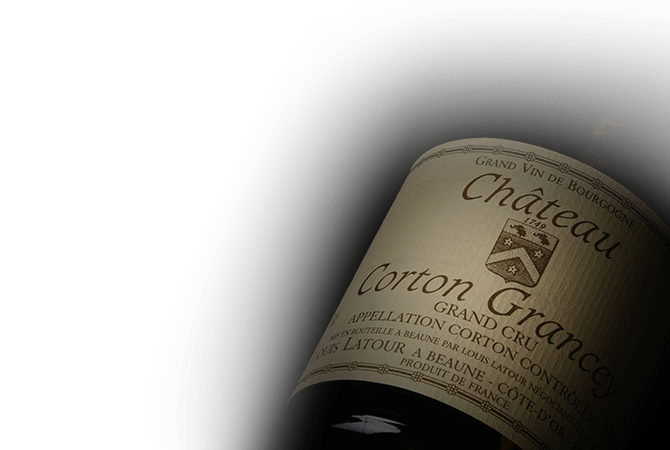 Established in Burgundy in 1797, Maison Louis Latour has a history of wine making in Burgundy dating back over 200 years. As a "négociant-éleveur" , the family owned Louis Latour produces wine from its own vines and also purchases grapes and wines from independent producers. Louis Latour's winery in Chateau Corton Grancey in Aloxe-Corton has a unique railway system with elevators, allowing the entire winemaking process to be driven by gravity. Maison Louis Latour is highly-respected for its emphasis on tradition and its wines enjoy a worldwide reputation.